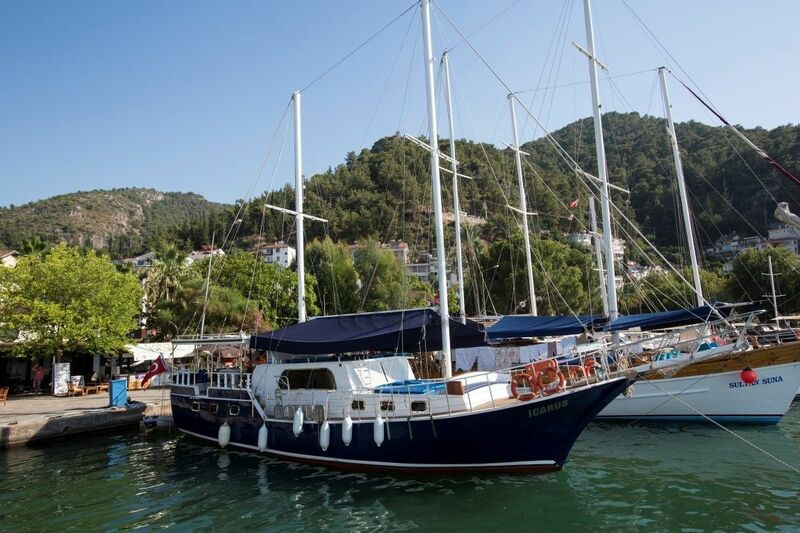 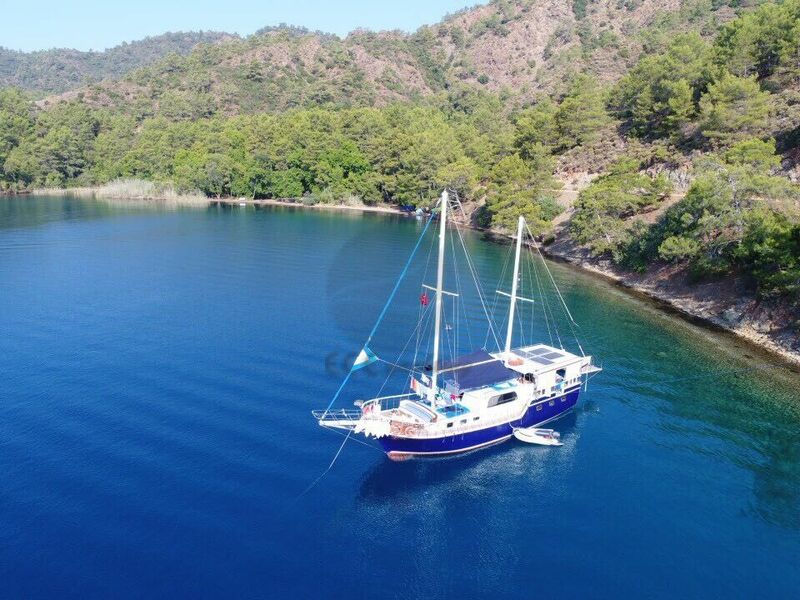 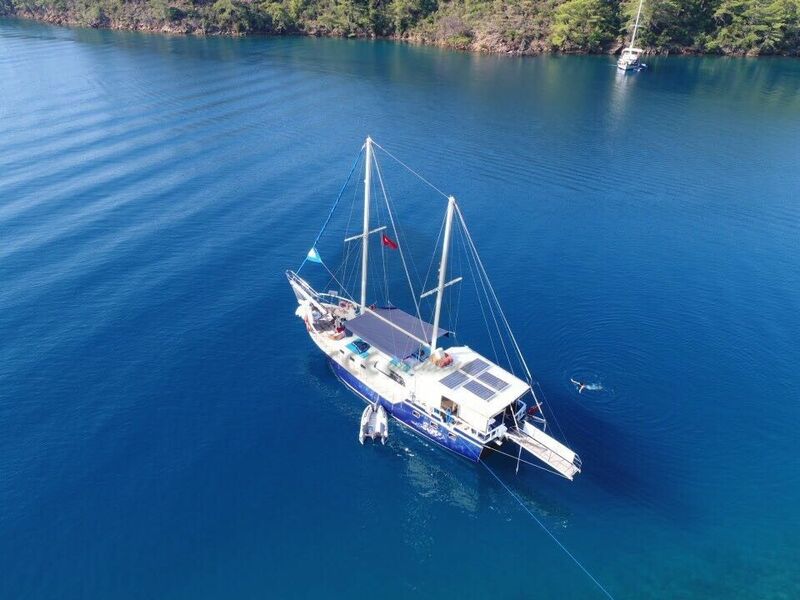 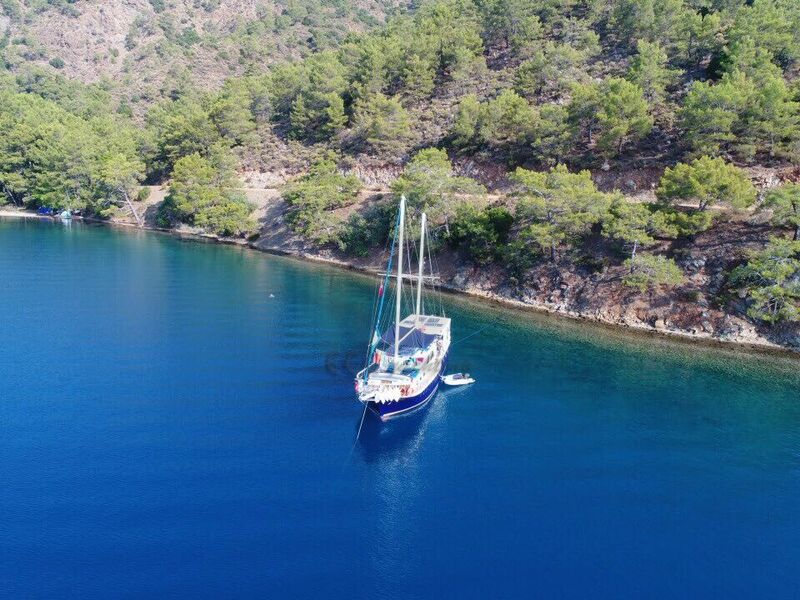 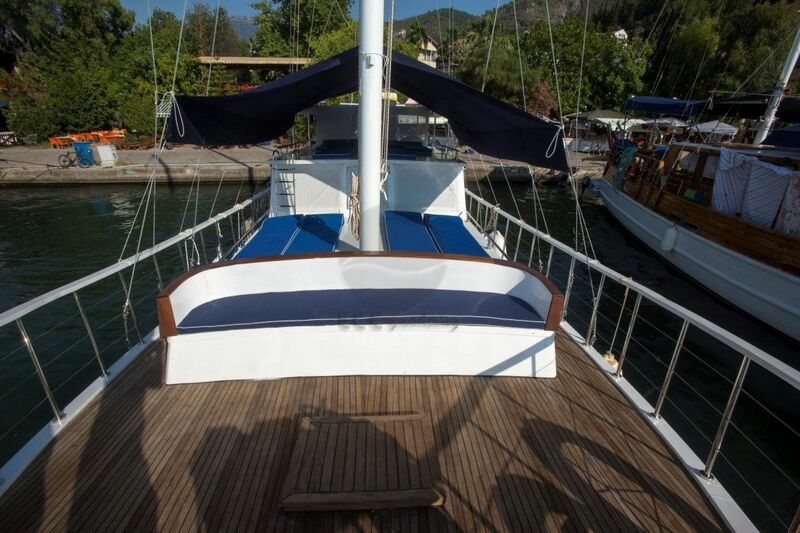 Fethiye or Göcek port departures for your Blue Cruise. 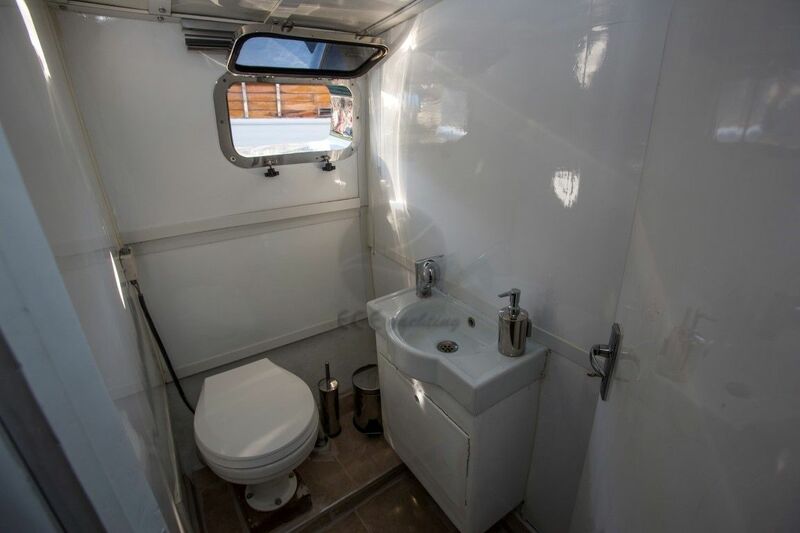 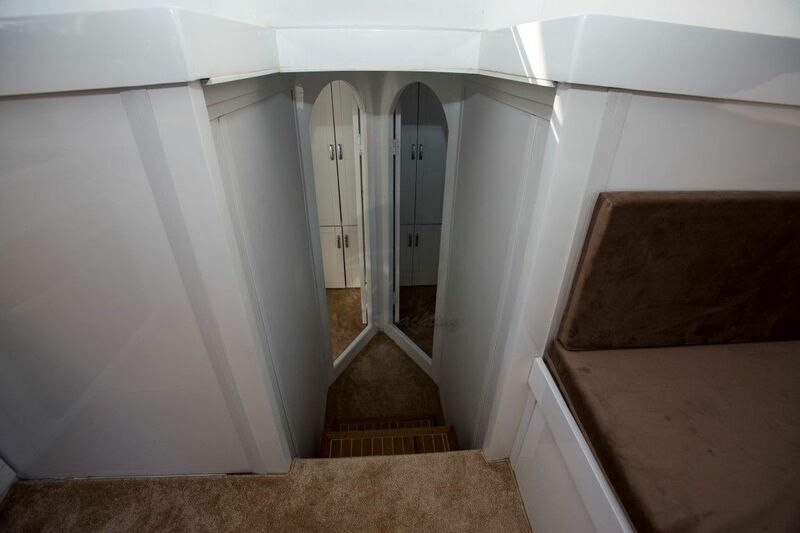 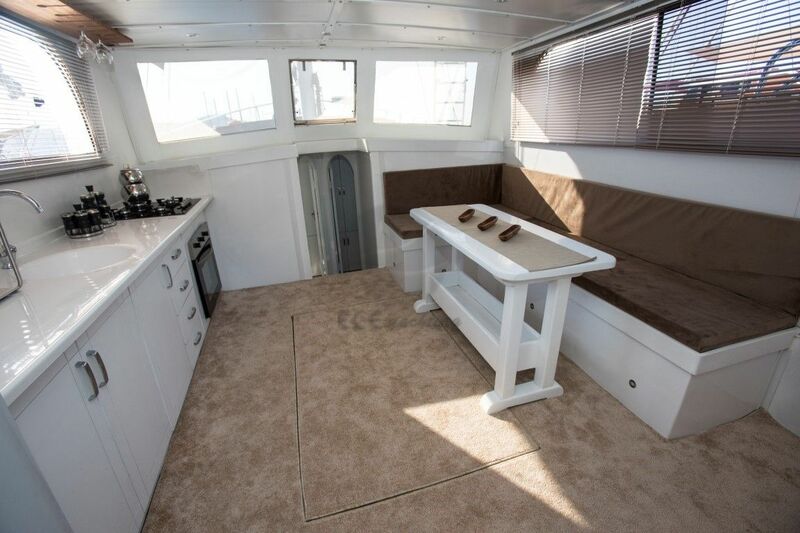 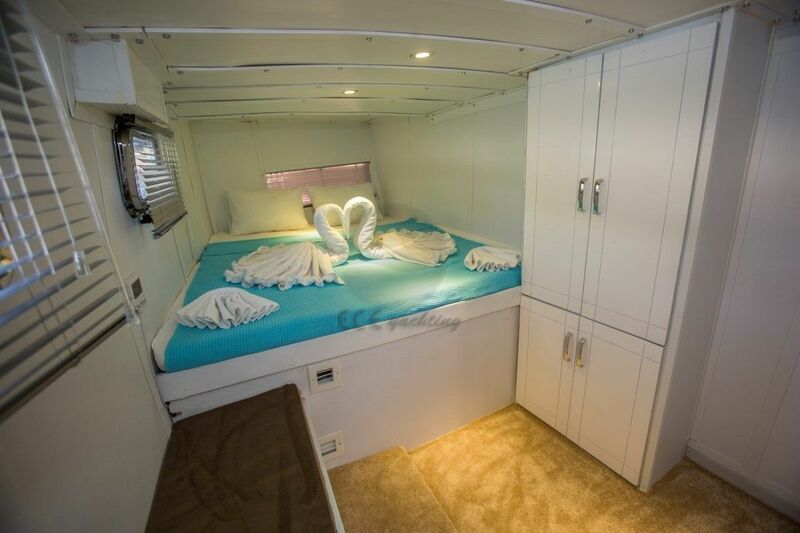 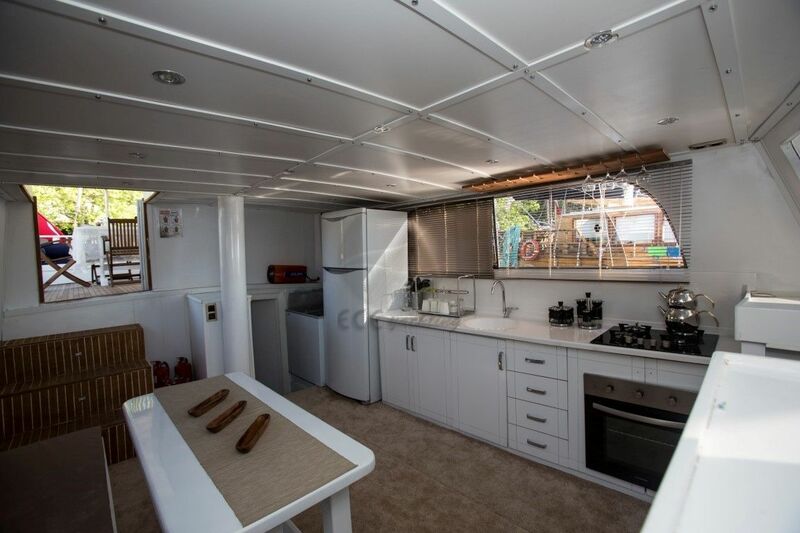 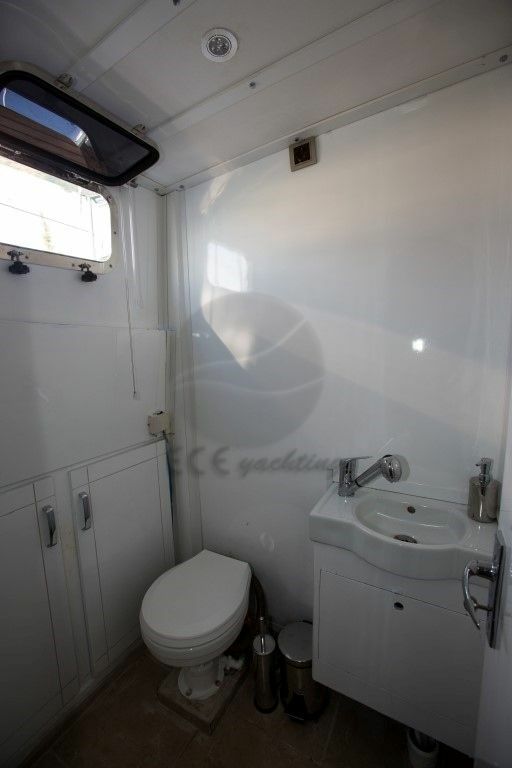 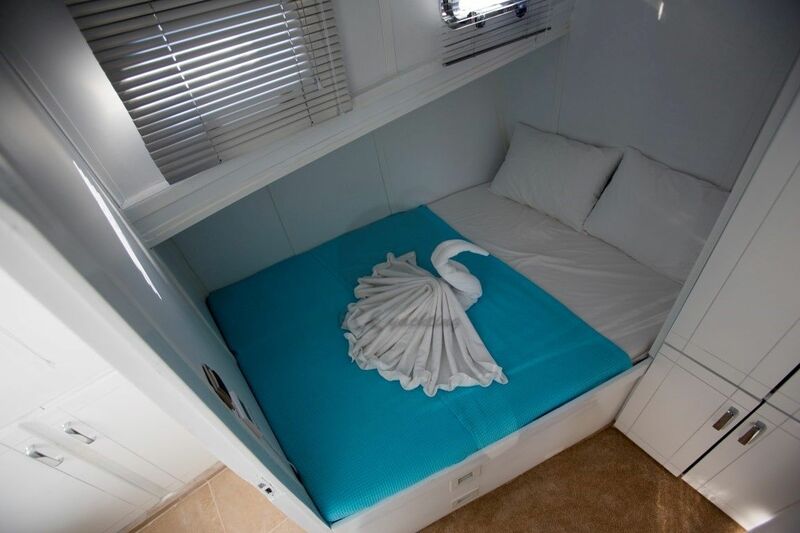 With many spacious and luminous cabin privileges with its white painted interior, which is home from home. 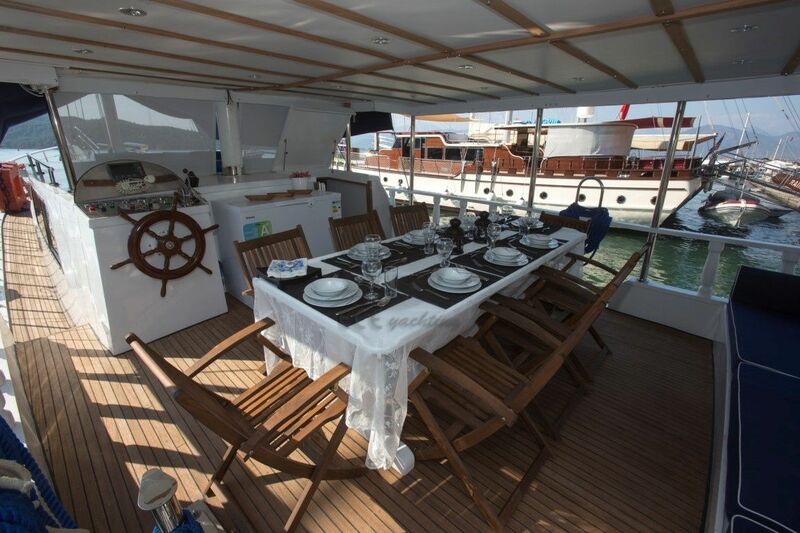 Everything has been reset to the cabin of our technological deck. 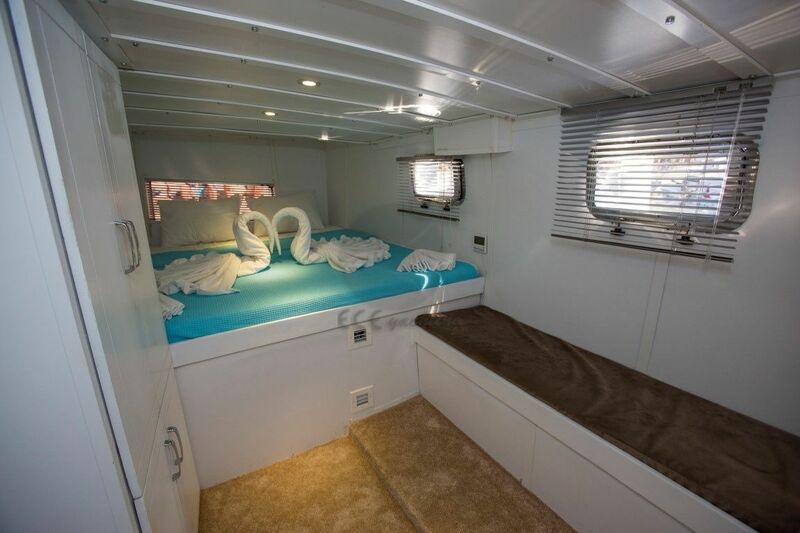 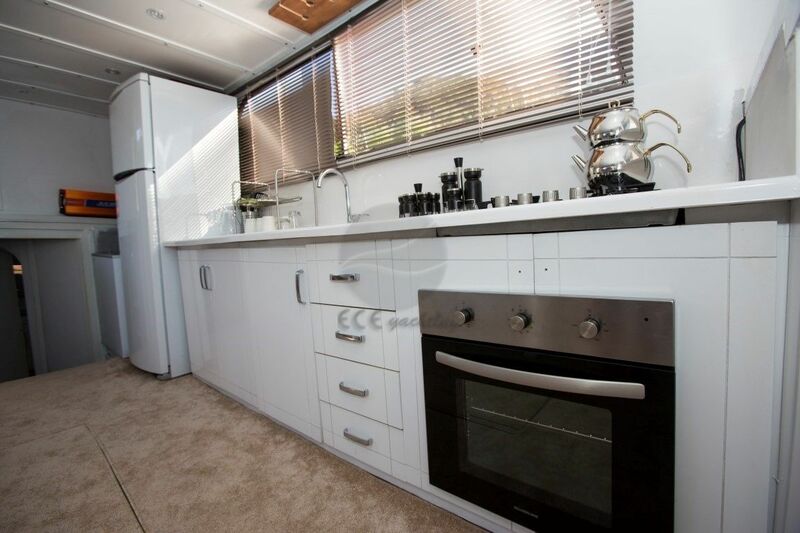 Also the cushions, awning, and the beds and all entire accessories are completely new. 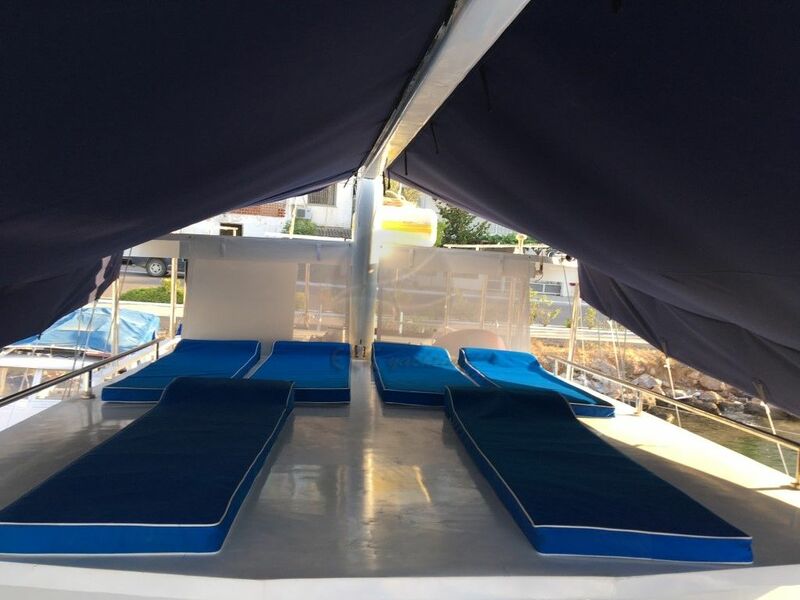 There is also an effective musical system so you can lay relax and take in all the atmosphere of your surroundings. 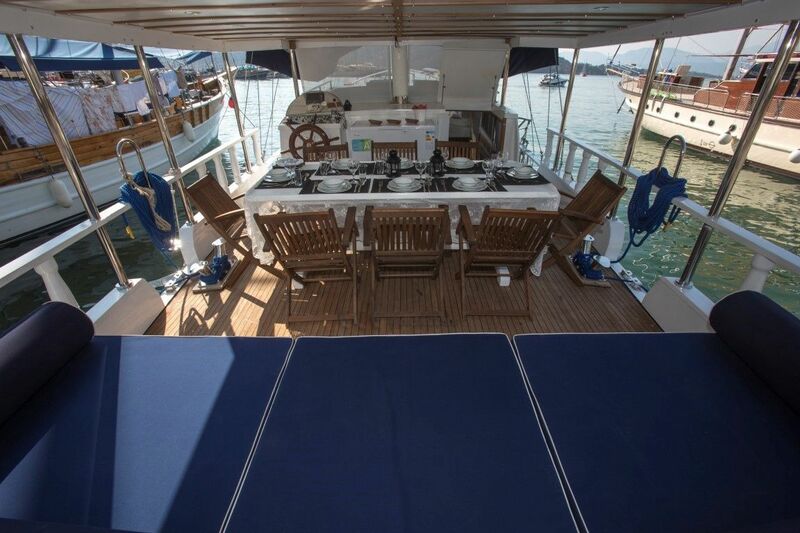 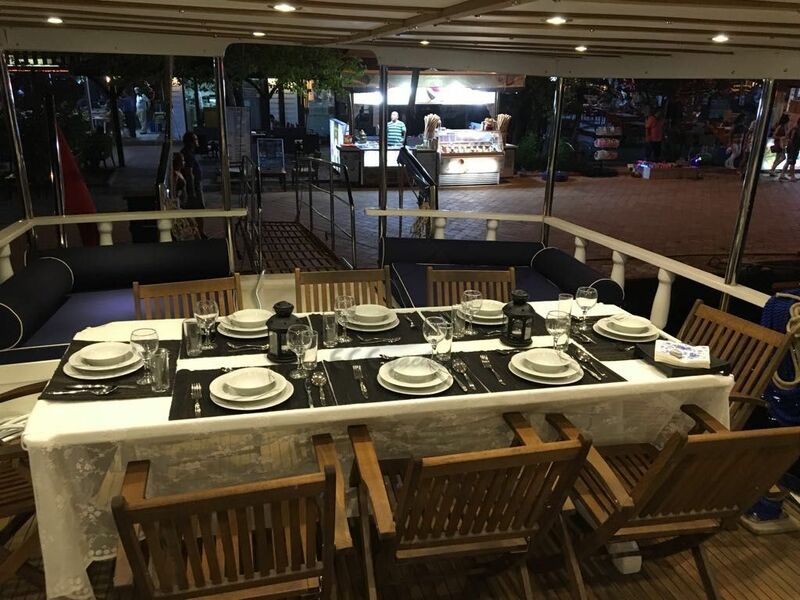 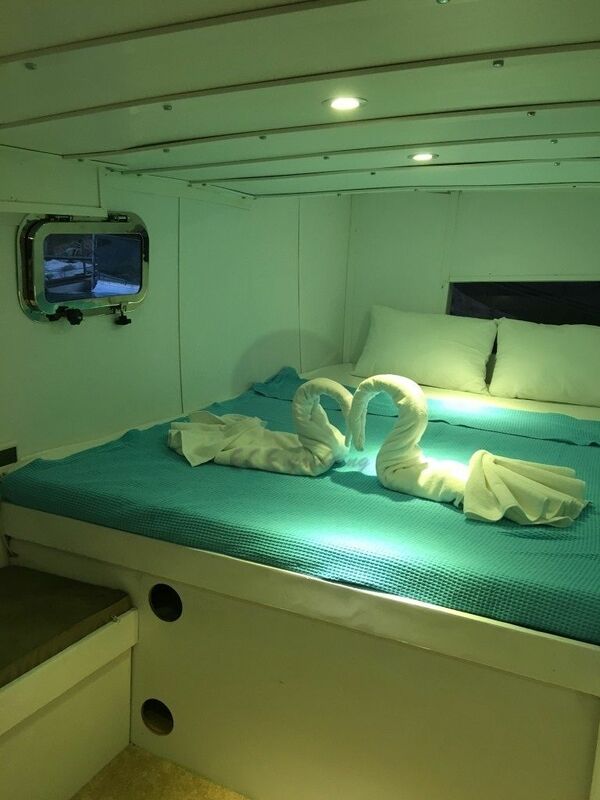 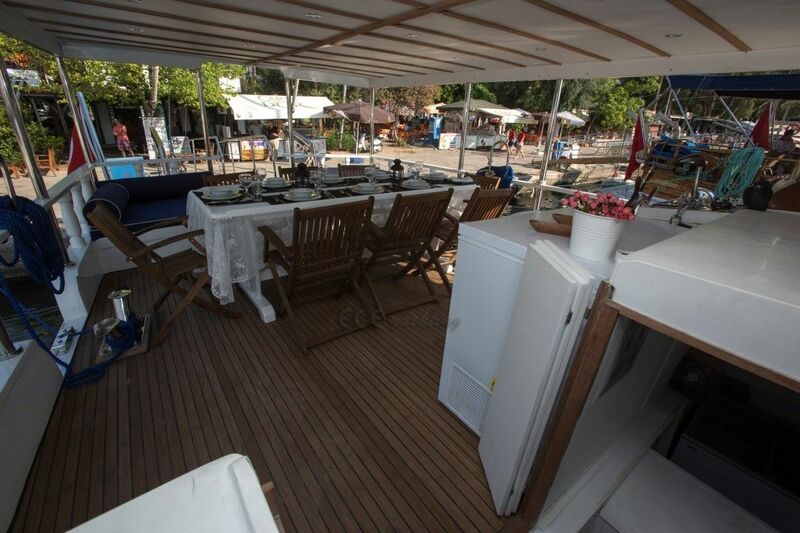 Our boats capacity is for 8 people where you can easily relax. 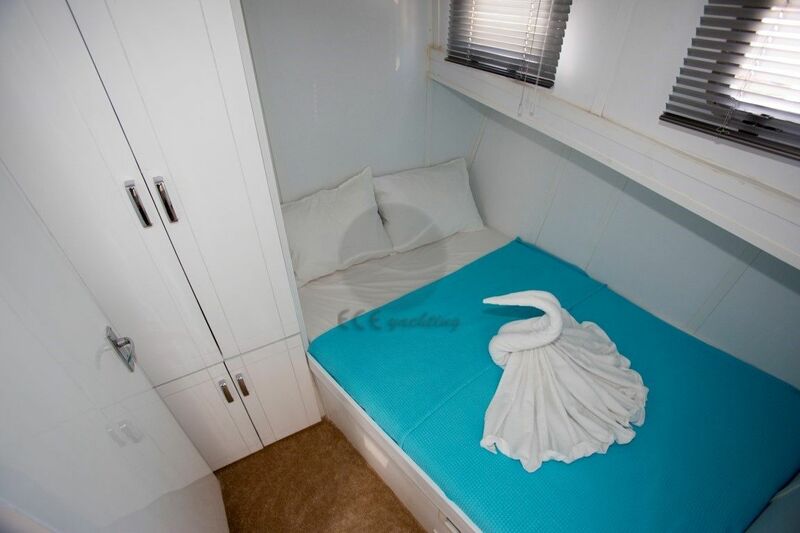 With 4 / 6 hours daily Air conditioning. 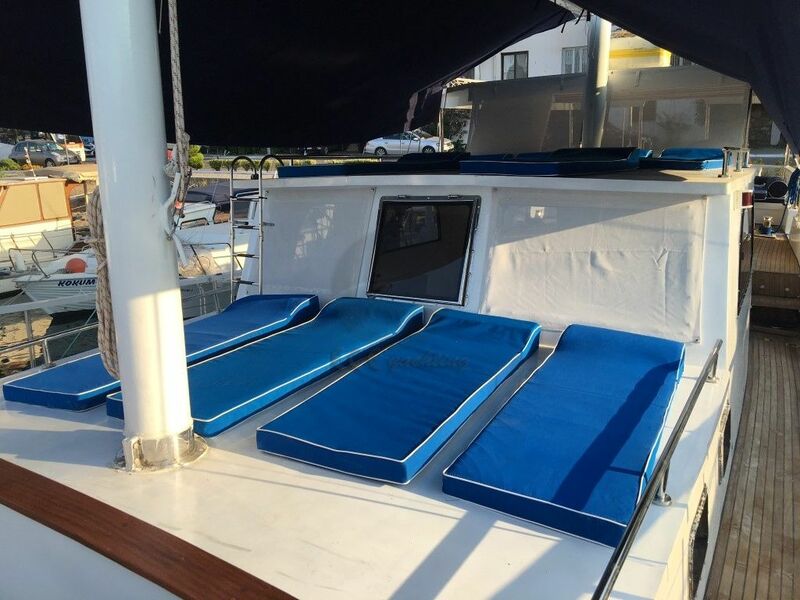 Can you give detailed information for ICARUS Yacht.